Our company's commitment to excellent service is reflected in our A+ rating with the BBB. When you bring your car to us, we'll provide you with a free estimate, and we can bill your insurance directly so that you pay no out-of-pocket costs. With the combination of highly trained and experienced painters, age old color matching techniques, and hi-tech state of the art computerized color matching equipment, we are able to match any color imaginable. 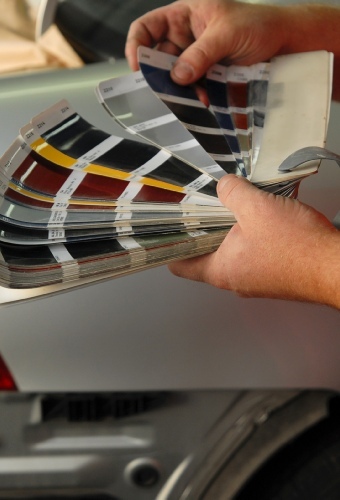 From OEM paint manufactures’ colors to custom colors. Our painters are able to match anything. 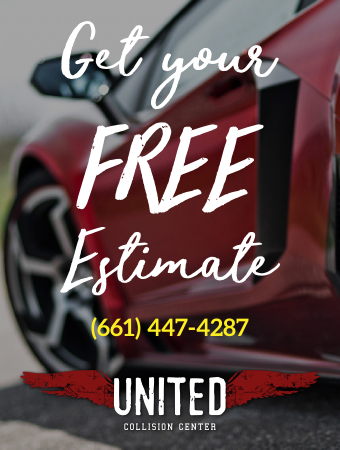 We have a passion for automotive refinishing here at United Auto Body and Collision. Here at United Auto Body and Collision, we take pride in our automotive detailing abilities and this is why we offer paint sealants. We use a high quality Teflon coating which is superior to a carnauba wax. A paint sealant is made of polymers, which are composed of tens of thousands of synthetic particles that are linked together. Teflon is a product that is used to hold the shine of your vehicle for up to six months. In these economic times, purchasing our paint sealant is something that will save you money over time and keep the shine of your vehicle for a longer period of time. Our technicians are certified and highly experienced, and we'll paint your vehicle in a precise and thorough manner. 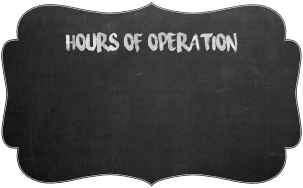 We provide courteous and honest customer service, and our staff can offer a quick response to your questions. No matter how large the job may be, our goal is always to deliver prompt project completion. Our family owned and operated business can handle repair work as well as customizations.